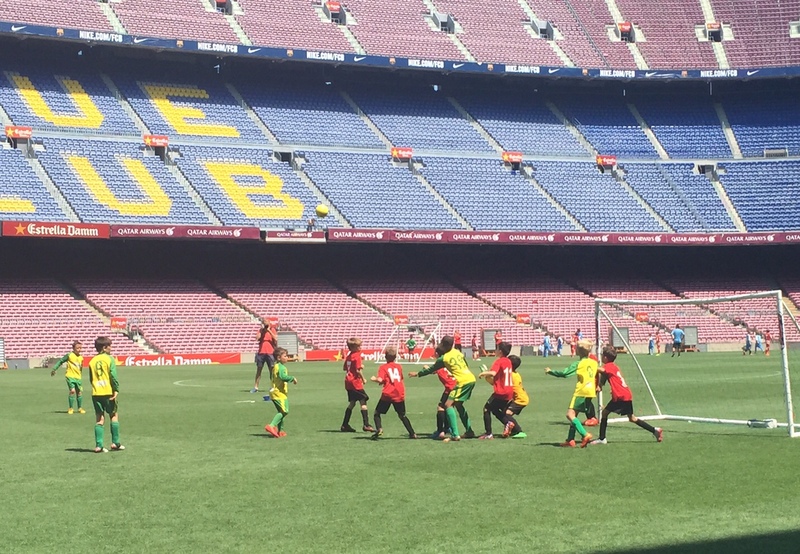 U9s Win at the Nou Camp! 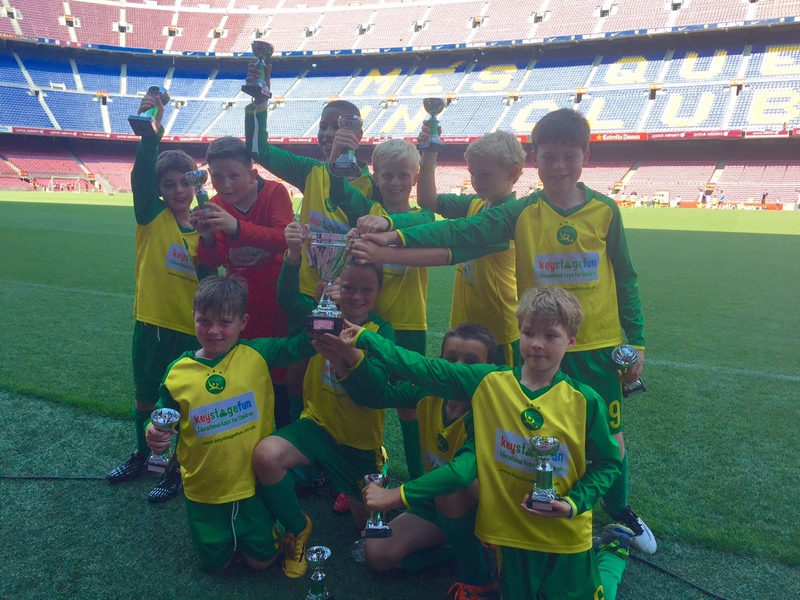 What a weekend for our U9s, who went to Spain to play in the Barcelona tournament at the famous Nou Camp and won! Some pictures below. A massive well done to the boys from everyone at the club. What an experience! ...and following in the footsteps of Bobby Robson, Cruyff and Guardiola, our Langton U9 coaches sit in the Barca dugout.